Montessori Start Inc. opened in 2012 as a school for infants, toddlers and preschoolers with a goal to offer parents a positive learning environment, small class sizes and low student-teacher ratios, for their young children. Our beautiful classrooms offer a prepared environment where children can explore, discover and learn at their individual pace and reach their full potential. We know that selecting the best school for your child is an important parenting decision. 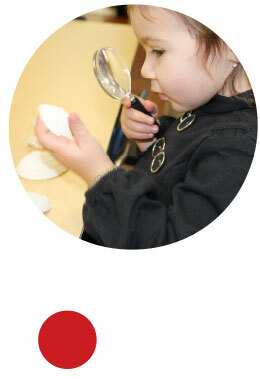 We invite you to explore our website for information on all that Montessori Start Inc. has to offer you and your child. We welcome the opportunity to answer your questions and provide you with a tour of our school.